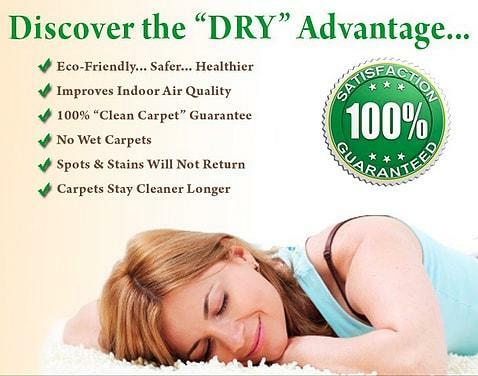 At Safe-Dry® Carpet Cleaning we specialize in the cleaning of carpets, rugs, and upholstery. Using the perfect blend of eco-friendly solutions, you no longer have to worry about harsh chemicals affecting the health of your loved ones and pets. We take pride in pleasing our customers with the best process on the market today. Our all natural solutions are the perfect blend of biodegradable ingredients making it the perfect choice for cleaning around your family and pets. Not only are our solutions safe for every member of your household, but they are also residue free. That means our solutions will not re-attract dirt, providing you with a healthy and cleaner home environment. With a dry time of 1 hour or less, you and your family can quickly return to your clean carpet and the activities that you enjoy. 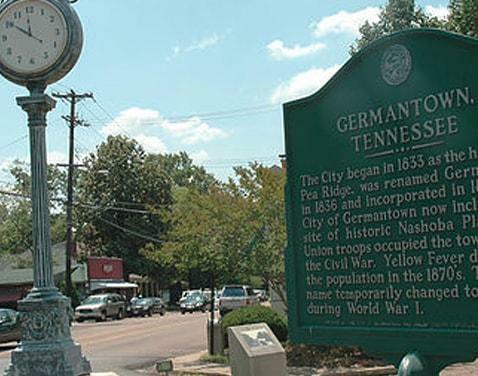 Live cleaner with Safe-Dry® Carpet Cleaning of Germantown.